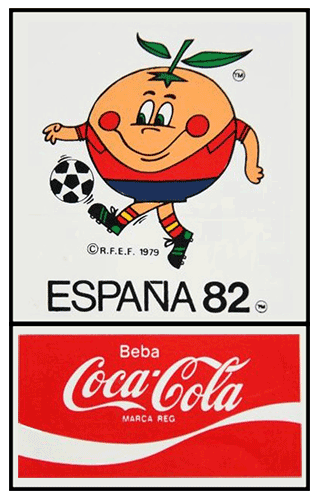 Johan started collecting in the summer of 1982, while being on vacation in Spain where at that time the FIFA World Cup soccer was held and of which Coca-Cola was one of the main sponsors. Since then his collection grown up to over 5000 Coca-Cola bottles. Cans are no longer a part of the collection but the +2000 cans once collected are kept in storage. Further on Johan collects Coca-Cola pins (yet over 3000 pins) and many more Coca-Cola items he likes just as they are. In 1987 Sandrina had to make a school project. For this she choose Coca-Cola as the theme. While being on vacation in Italy she bought some miniature Coca-Cola cans and bottles to use for the project… and this is how her collection started. Since then she specialized more into Coca-Cola drinking glasses of which she now has over 3000. Sandrina also collects Coca-Cola pitchers, cookie jars and many more Coca-Cola items which are great, unusual, funny or just special. 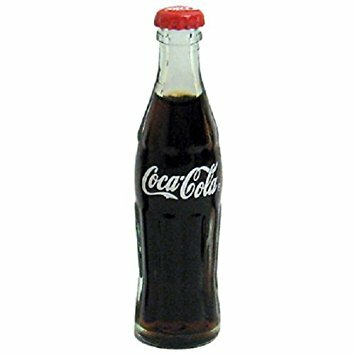 But miniature bottles and glasses are still on here Coca-Cola favourites list.